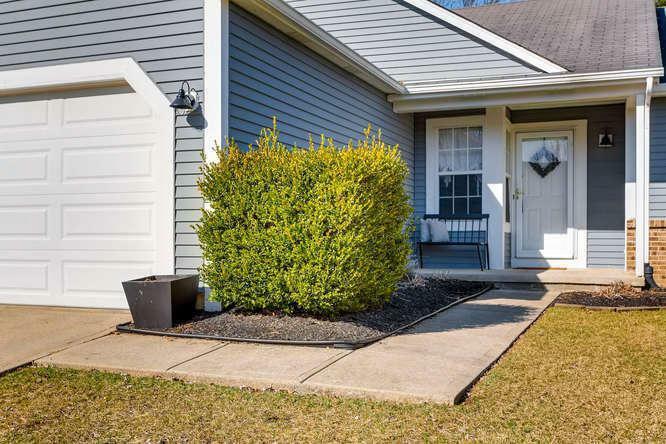 Gorgeous 3 Bedroom 2 Full Bath Ranch located in Columbus Taxes Worthington Schools! 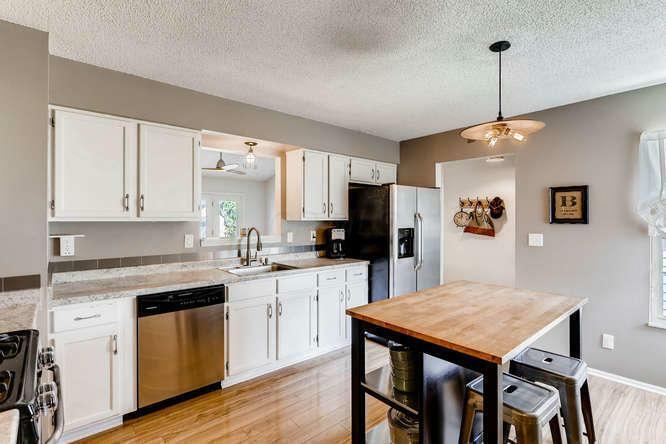 Completely updated throughout, open floorpan, hardwood floors and beautiful back yard! 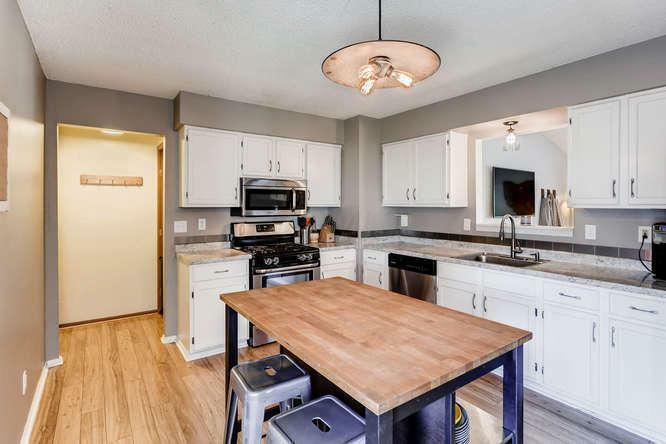 Kitchen features newer stainless steel appliances, gas cooking, center island, new lighting fixtures with abundant cabinet and counter space! 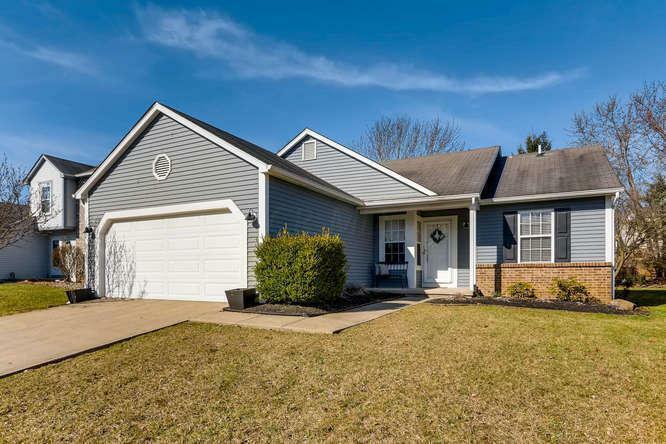 Spacious family room with vaulted ceiling, new ceiling fan, w/access to back deck perfect for entertaining! Owner's suite features updated bath w/extra closet space, new vanity, flooring and lighting fixtures! Finished basement adds over 480 Square feet includes spacious living area and spare room for guests! Schedule your showings ASAP as this charming home won't last! !